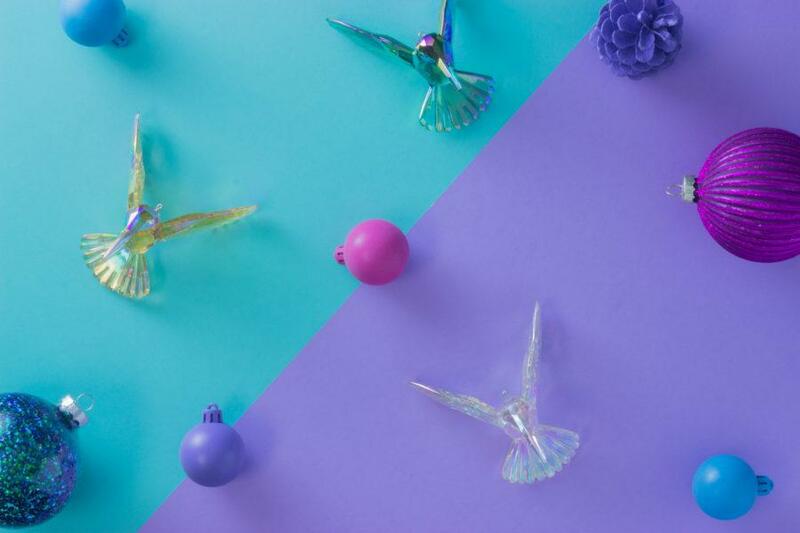 Beautiful Set of 2 Geometric Hummingbird Christmas Decorations. 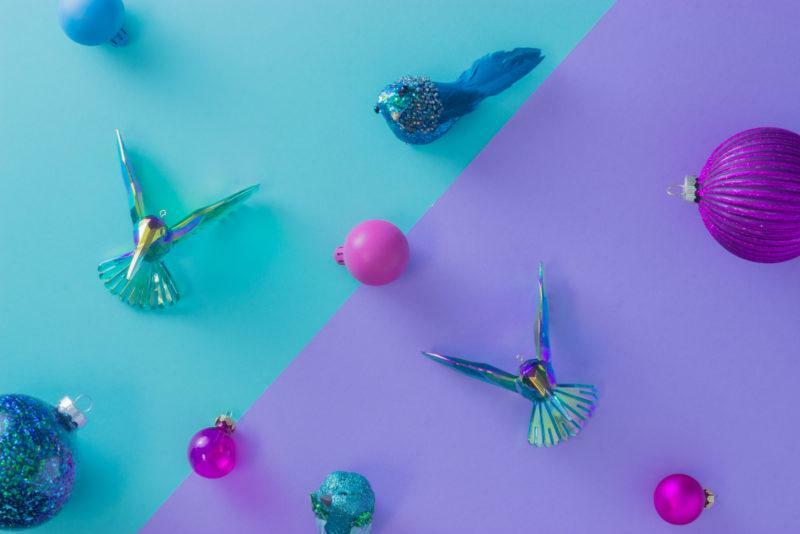 Beautiful Set of 2 Geometric Hummingbird Christmas Tree Decorations. 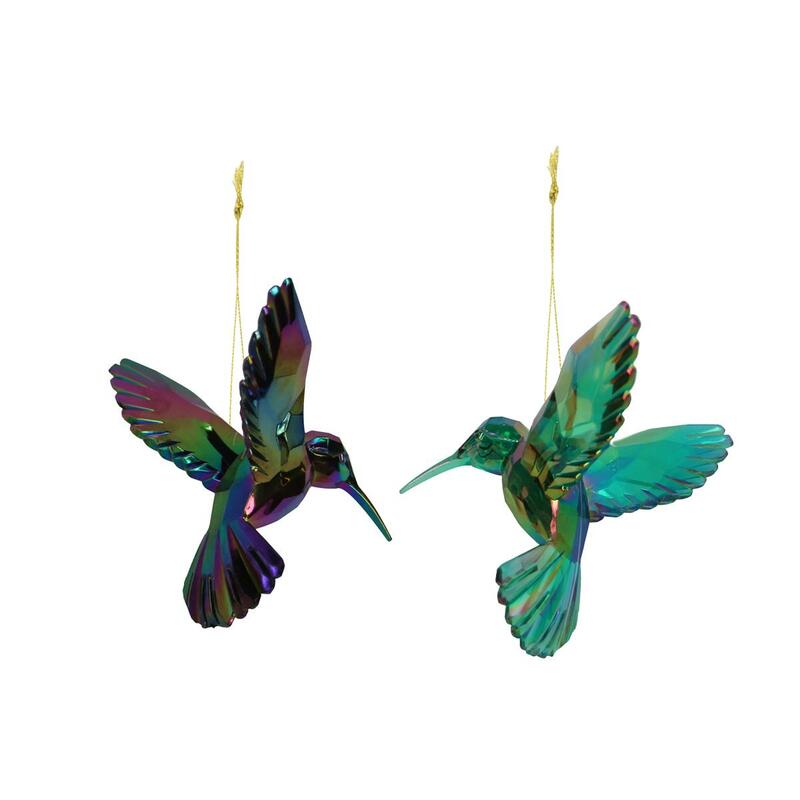 Comes as a set of 2 as part of our range of Peacock decorations. Also available in other colours so why not buy the whole set to complete the look!